Match 10 of the 2015 ICC Cricket World Cup is coming up, and it will pit Pakistan against West Indies at the Hagley Oval Christchurch in New Zealand. If you’re not fortunate enough to be in attendance, you don’t have to miss out. There are plenty of options to watch the game streaming live online, so make sure to latch onto one of them. Pakistan is coming off of a loss to India by 76 runs, and they’re going to have to change some things to turn their tourney around already. The News Tribe reports that there are actually two changes that really need to be made against West Indies. Younis Khan is expected to be replaced by Nasir Jamshed, while Umar Akmal will also be out and replaced by Sarfraz Ahmed. This will be the Cricket World Cup debut for Ahmed, when he takes to the pitch against West Indies. For the West Indies, they are coming off of an upset loss to Ireland, in which the Irish won by four wickets. Well, some are calling it an upset. The Guardian had a quote from Will Porterfield, Ireland captain, who said his players hope to win every game in the Cricket World Cup. Both teams are looking for their first win, and either team that ends up in an 0-2 hole will have a tough time getting out of it. The match between Pakistan vs. West Indies is scheduled to begin at 11:00 local time, and 22:00 GMT, on Saturday, February 21, at the Hagley Oval Christchurch in New Zealand. 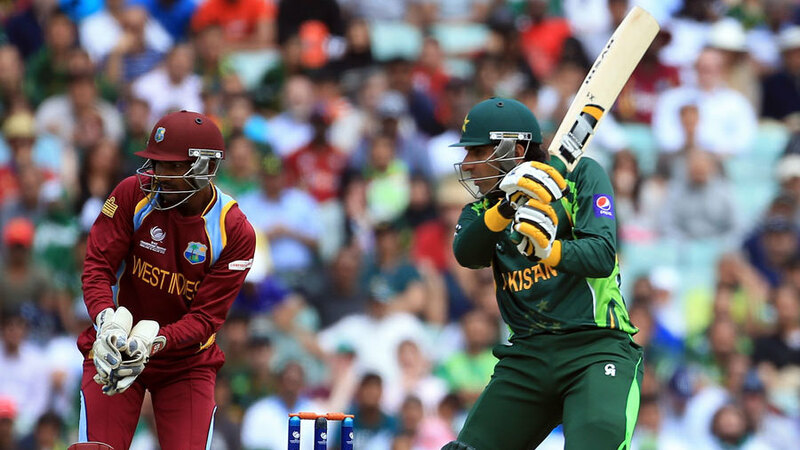 ESPN will begin online streaming at 4:30 p.m. EST on Friday, February 20, but that is just one option to watch Pakistan vs. West Indies live. ESPN does charge a fee to watch all of the matches in the ICC Cricket World Cup 2015, so be aware of that. Some of the other options include CricHD, PTV Sports, Sky Sports 2, or Star Sports, and these will be good to check out Pakistan vs. West Indies in the ICC Cricket World Cup 2015. You will be able to enjoy any of these streaming options to watch the match live and not miss a moment of the action.